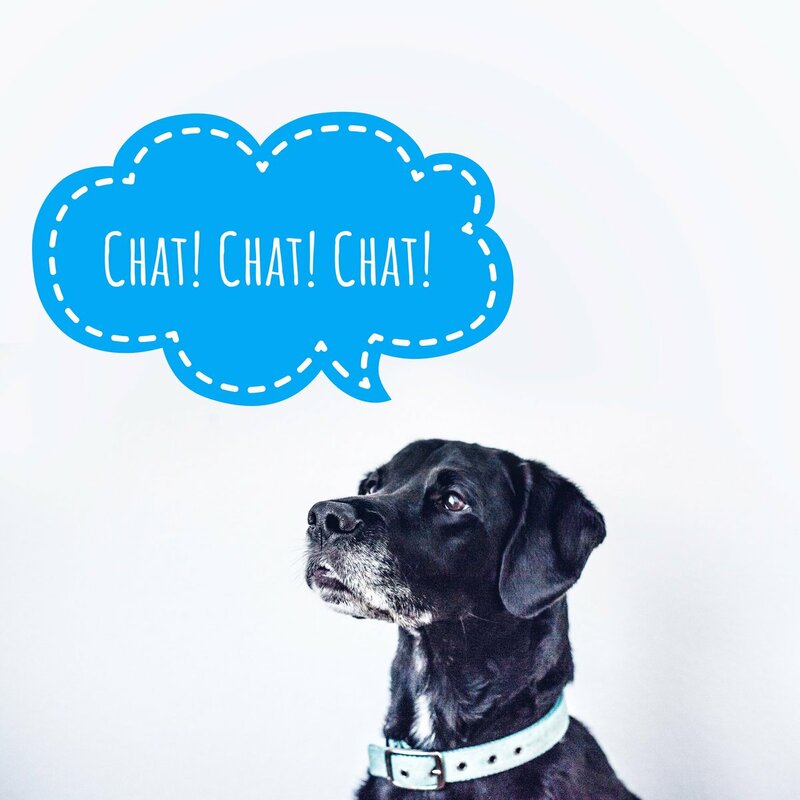 There are many different technologies available for pet businesses. Choosing which one is best for you can seem like a daunting task. One of the easiest ways to decide on the perfect pet booking software is to think about which features your business truly needs. From simple online bookings to the ability to access your data from anywhere, the list of possibilities is huge. Here are five essential features that you should look out for when choosing the right dog daycare or kennel management software for your pet company. Today’s modern consumers love the ability to book online. They don’t want to waste time sending in an enquiry, waiting for you to reply, placing their booking through email or over the phone and then waiting for reservation details to be sent. Pet booking software automates online bookings and lets customers sign up for your services straight away through your website. They can see when you have availability, choose their preferred date and services and place their booking in just a couple of minutes. This is great for you too as it vastly reduces your administration time so that you can spend longer on what you love most – taking care of your canine customers! One of the best moves you can make for your business is simplifying your admin processes through the use of pet management software that auto-generates invoices and lets you take instant payments online. No more spending your evenings typing up invoices or reconciling payments; the software does all this for you in an intuitive, automated way. Good pet booking software is specifically designed to improve your time management by making all your admin processes as quick and simple as possible. Expert software developers work hard to ensure the software contains all the features that your dog daycare or kennels needs. Centralizing your admin tasks into a single system lets you complete all your business tasks from one place – saving you time, stress and energy. One-click check-in and check-out procedures make pet arrivals a breeze. Saying goodbye to their dog can be tough on the owner, particularly if they aren’t used to leaving their pet with other people. 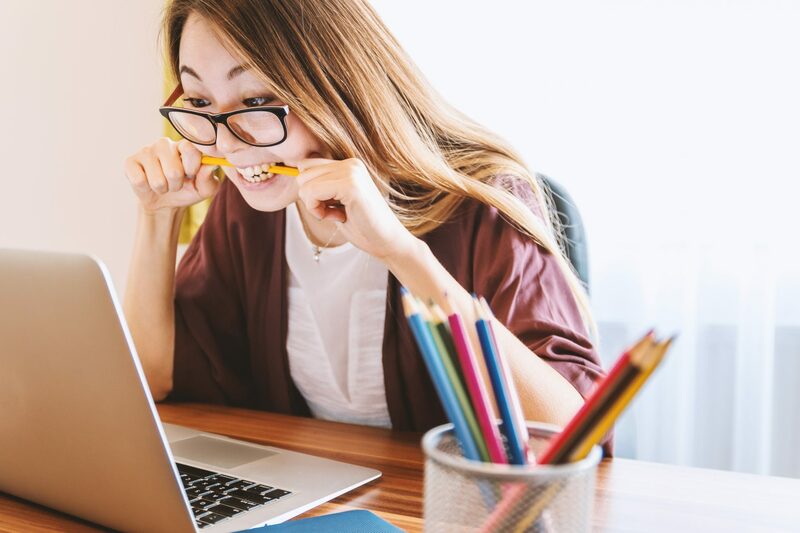 A one-click system lets you take the focus away from admin so that the arrival process turns into a simpler and less stressful experience for all involved. In our digital world, data security is paramount. Pet management software keeps your customers’ information safe – as well as all your important business data. Cloud-based online systems allow you to access information from any device at any time, with safe data storage procedures in place to ensure everything is secure, private and backed-up. 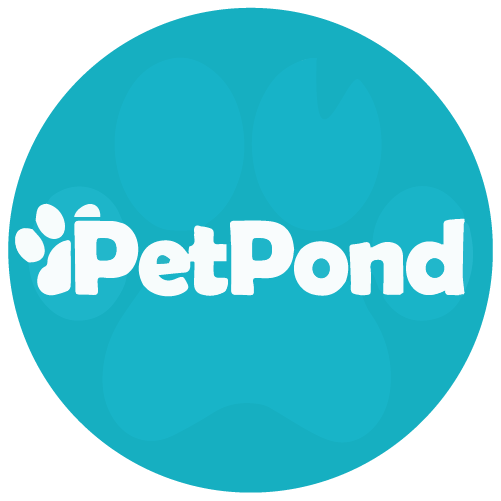 Take your dog daycare or kennel to the next level with PetPond, the pet management software built specifically for pet related businesses. Sign up for your 14-day free trial – no credit card required.